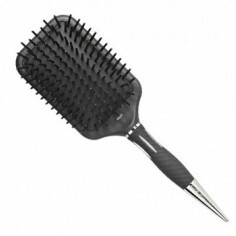 In 2015 Kent’s vision comes true with the launch of our their first ‘salon only’ range of bespoke hair brushes. 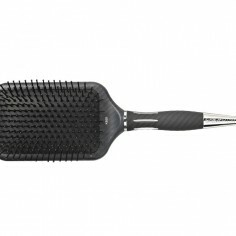 Kent Salon is a dynamic collection of 17 brushes made by Kent, the oldest brush company in the world and to be sold directly to salons only. 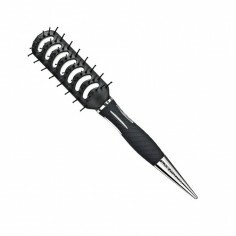 With over 235 years of experience in consistently making the world’s finest hair brushes, we are delighted to offer you the world’s most definitive range of Kent Salon professional brushes. 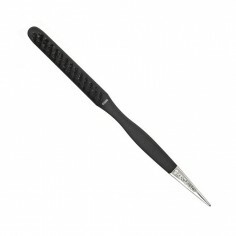 No corners have been cut and no expense has been spared in the pursuit of perfection. 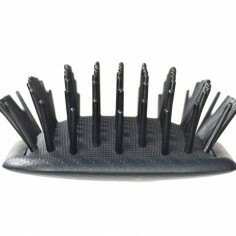 Every characteristic and every design detail is functional and with reason. 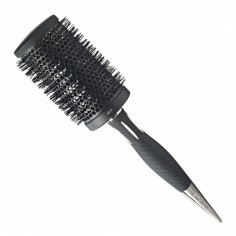 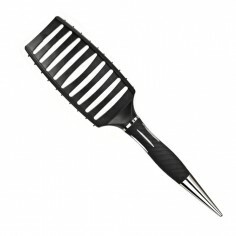 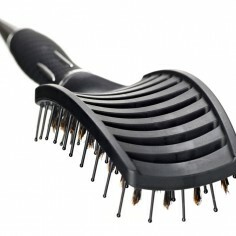 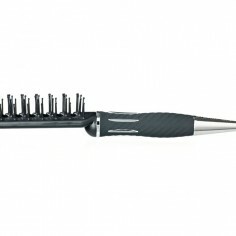 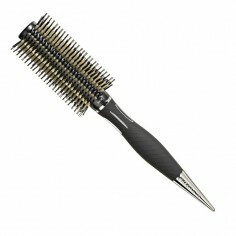 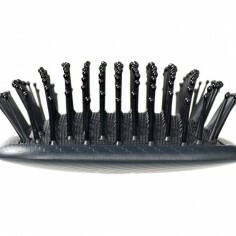 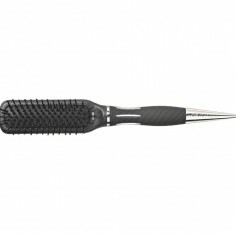 These are no ordinary hair brushes. 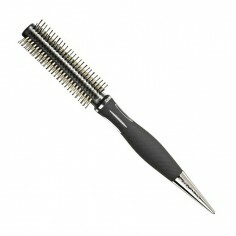 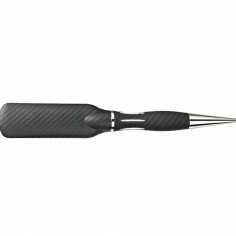 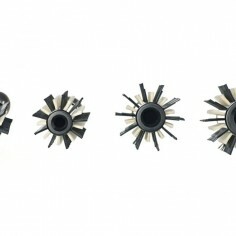 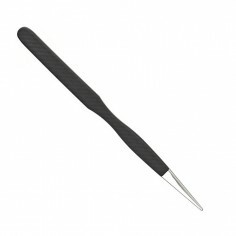 They are brushes with purpose, precision and authenticity. 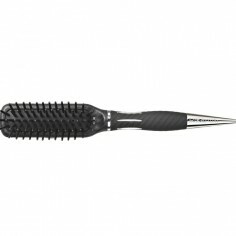 Welcome to a new level of excellence in hair brushes.